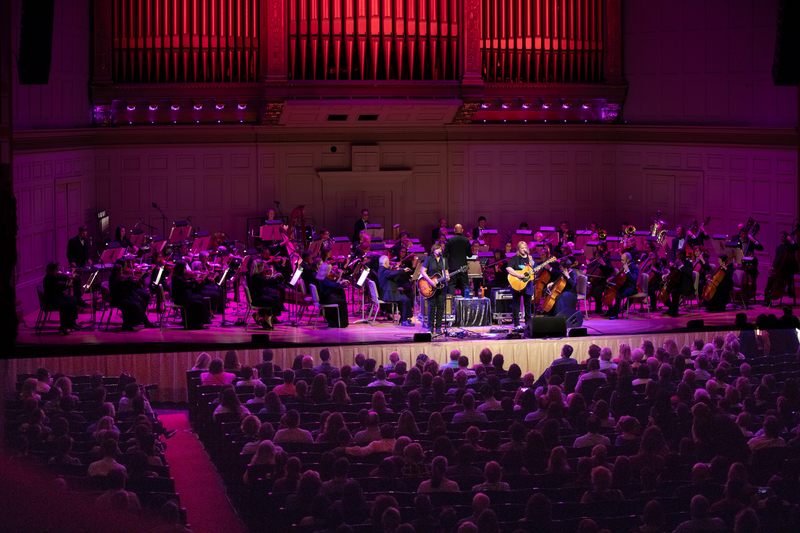 Photo taken at Symphony Hall on Friday, September 14, 2018 by Pierre Chiha. 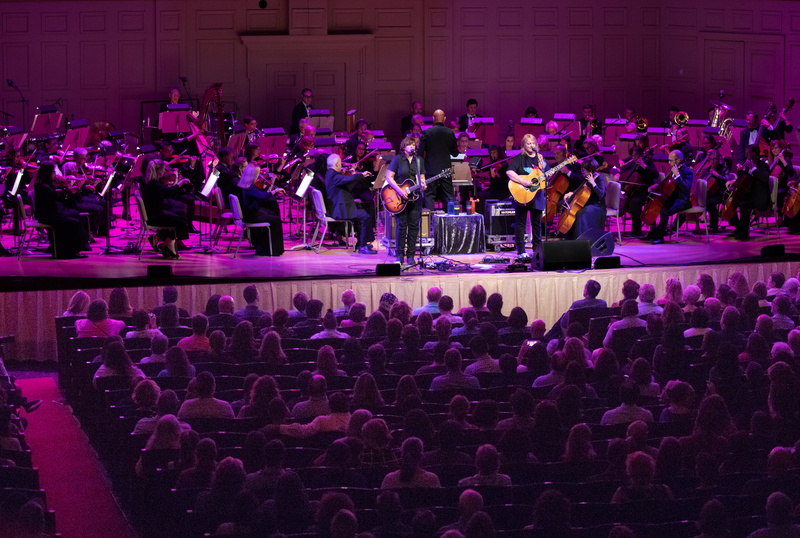 Photos taken at Symphony Hall on Friday, September 14, 2018 by Gary Alpert from Deafboy Photography. 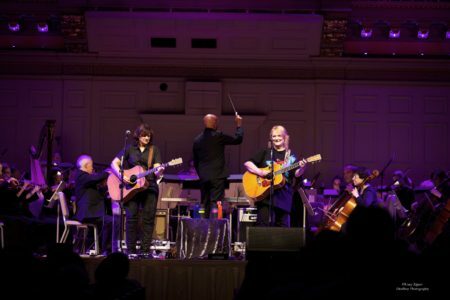 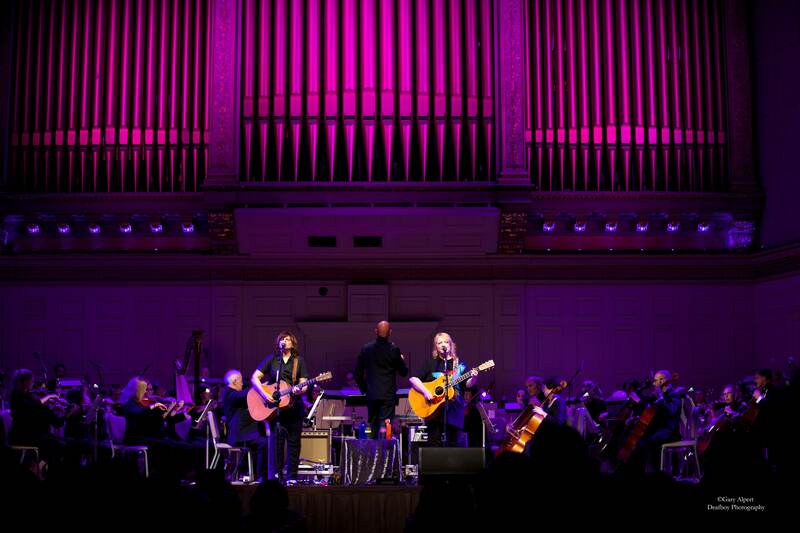 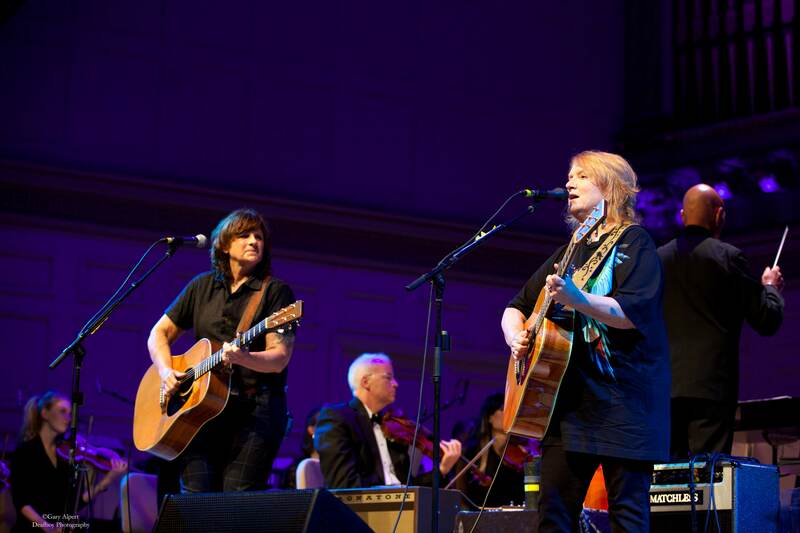 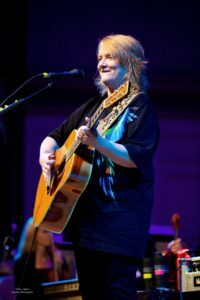 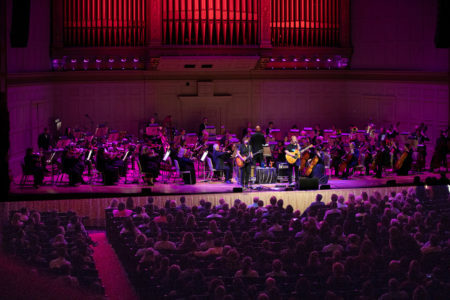 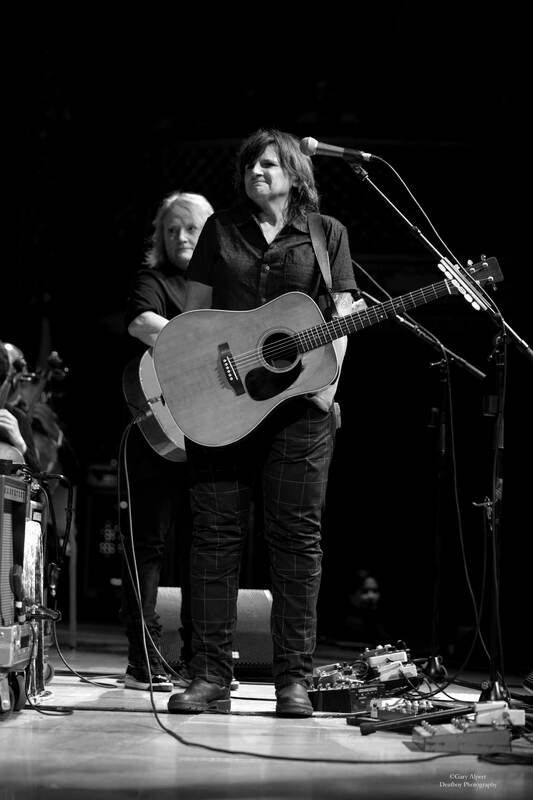 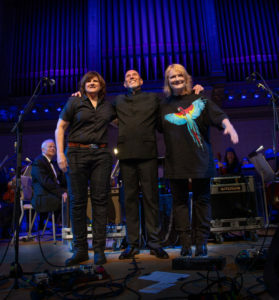 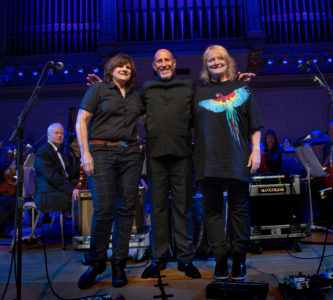 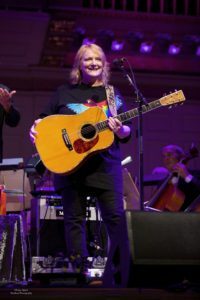 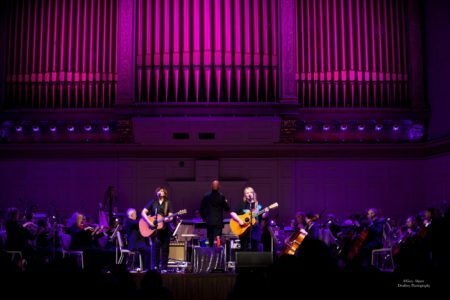 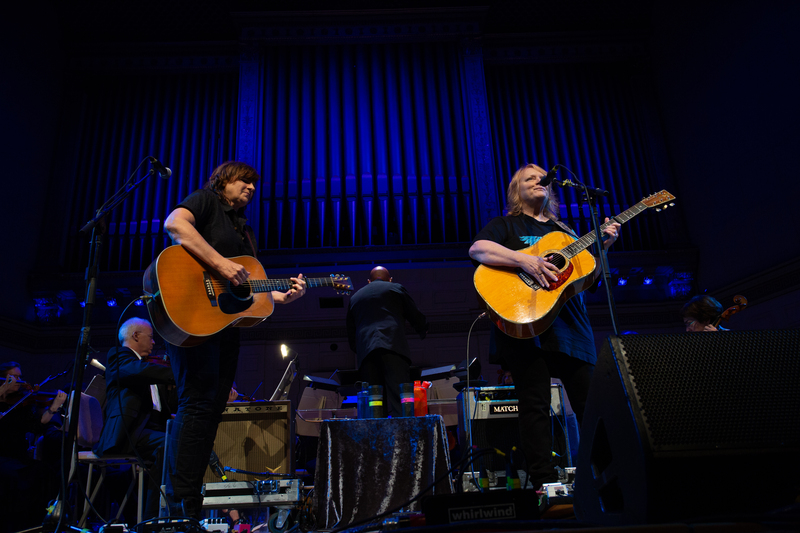 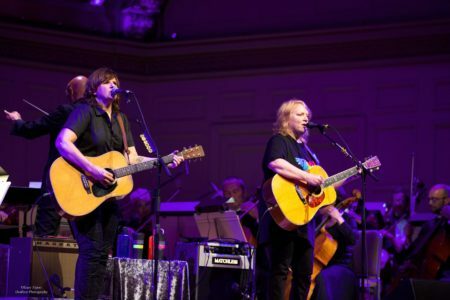 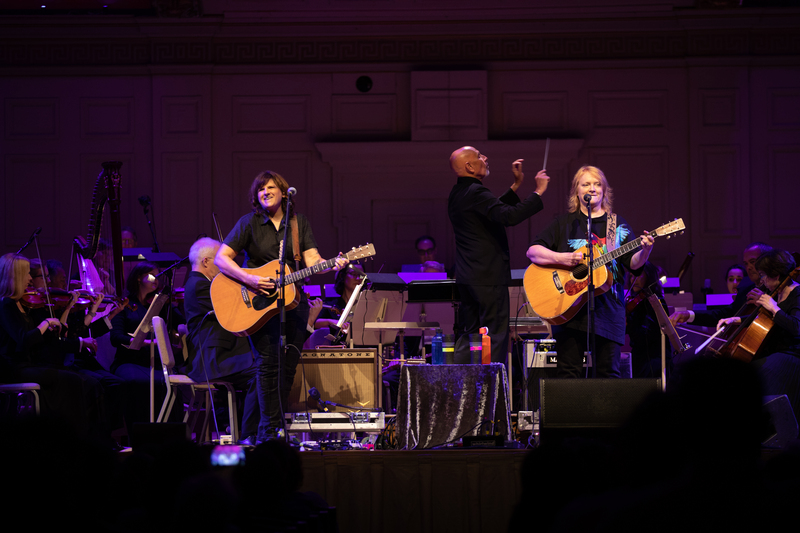 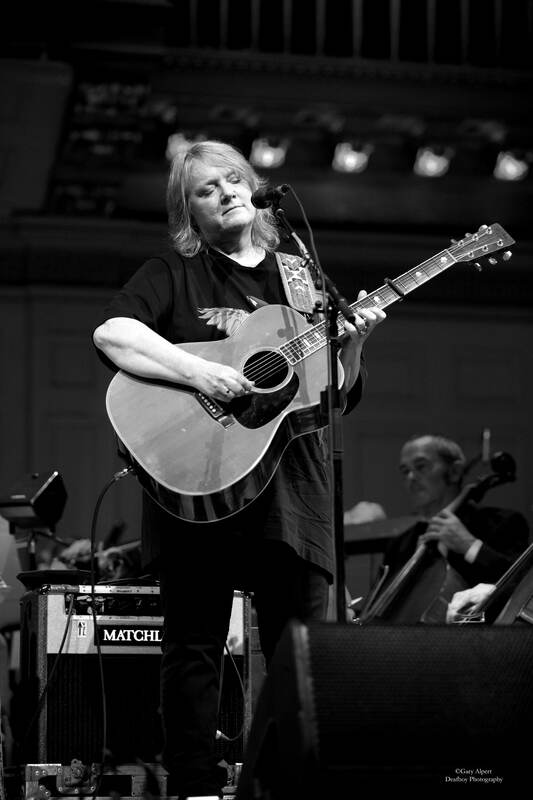 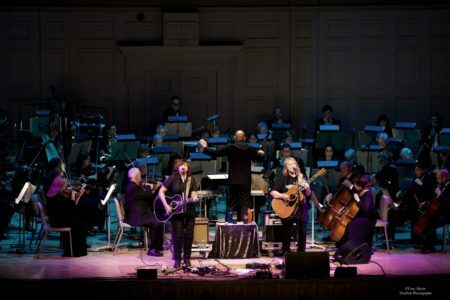 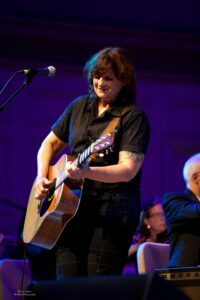 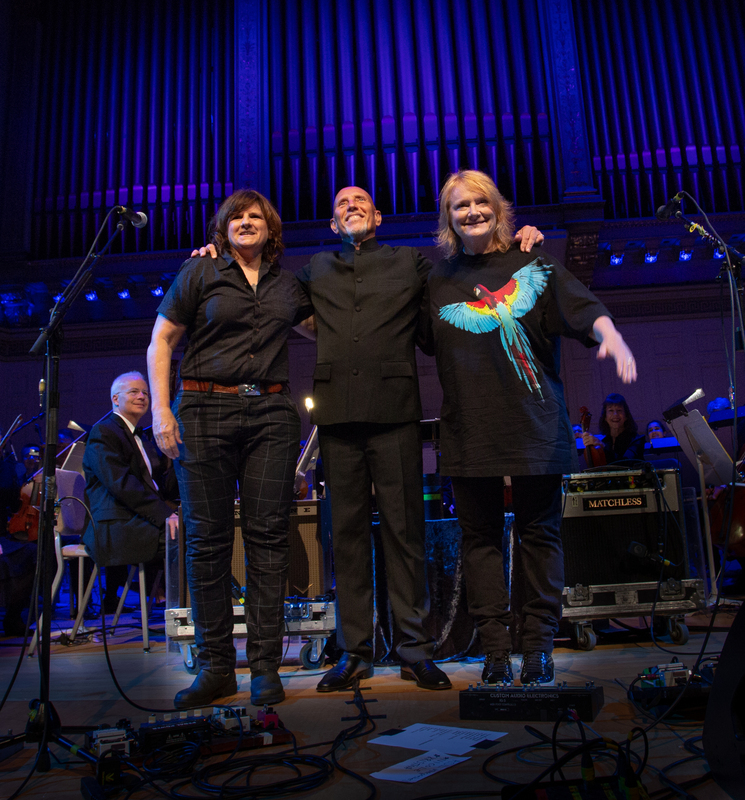 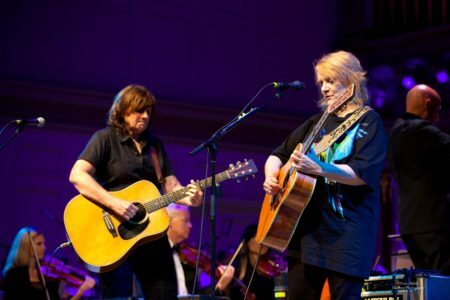 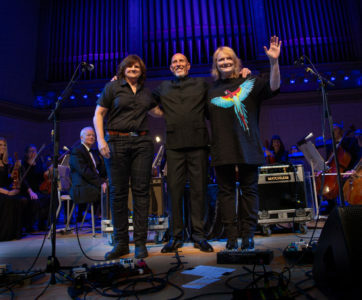 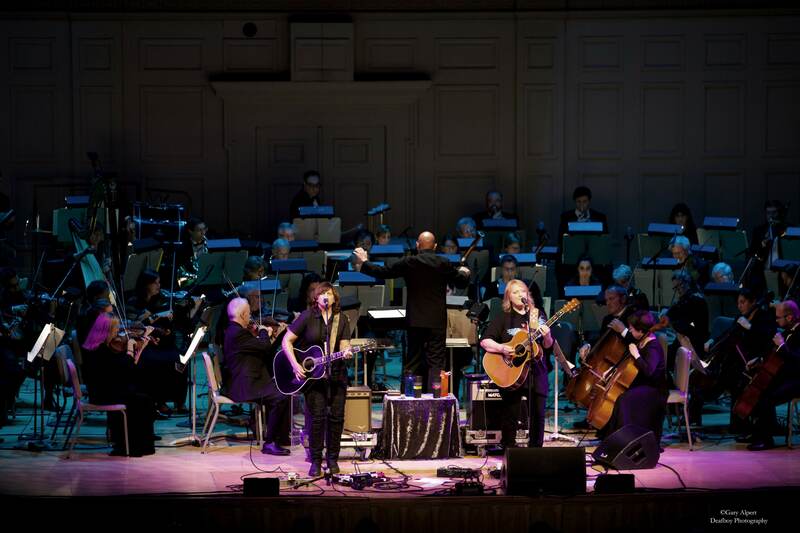 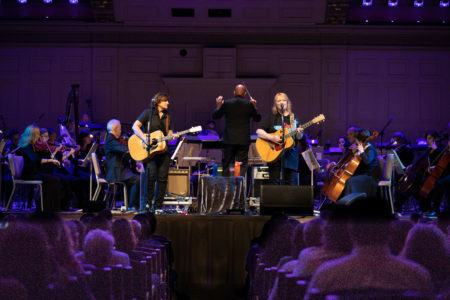 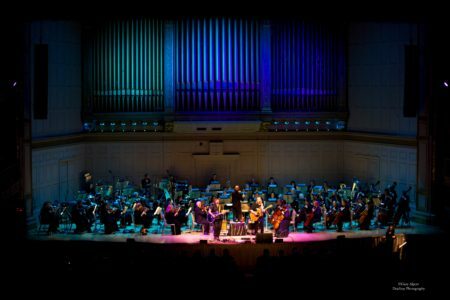 On Friday, February 14, 2018, the New Philharmonia Orchestra and the Indigo Girls performed together on stage at Symphony Hall. 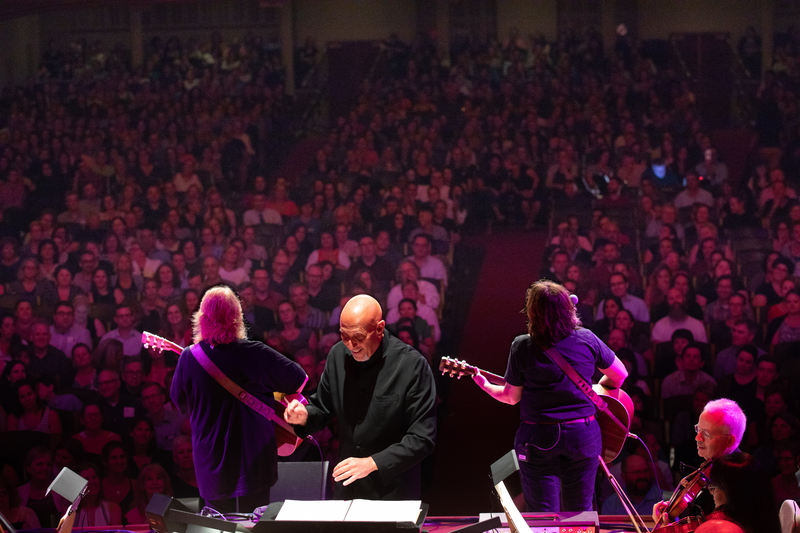 An incredible time was had by all! 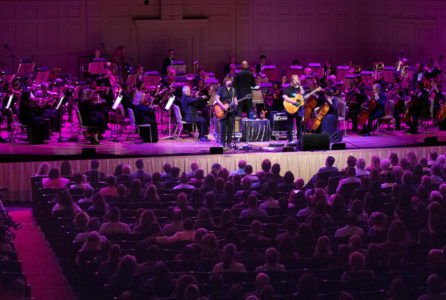 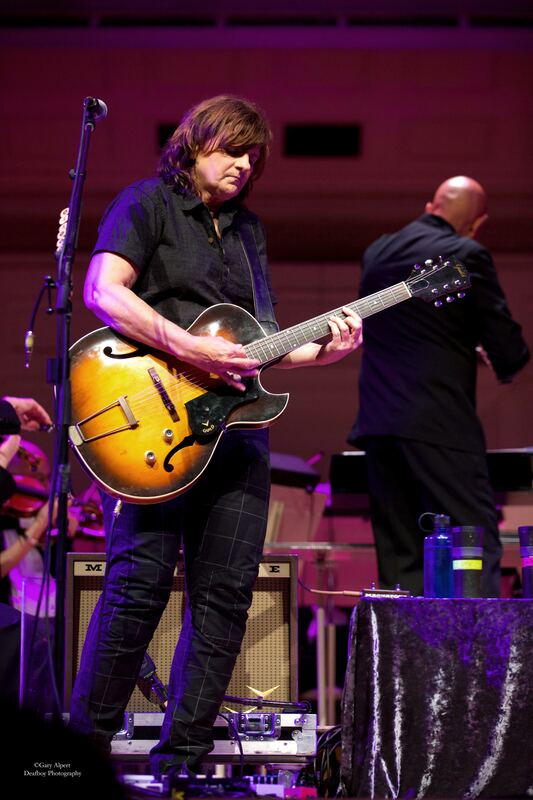 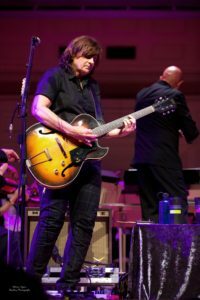 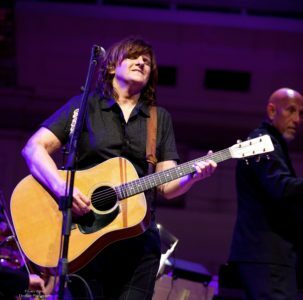 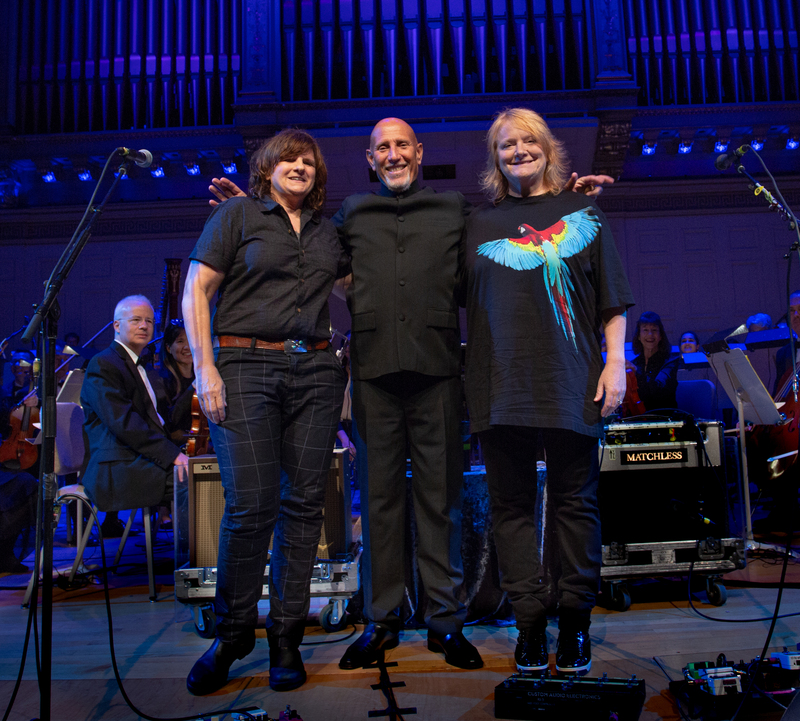 Thank you to Amy Ray and Emily Saliers, their crew, our fearless music director Francisco Noya, the staff at Symphony Hall and the NPO musicians and staff – especially violinist Sheila Doyle, a college friend of the Indigo Girls – for making this evening possible. 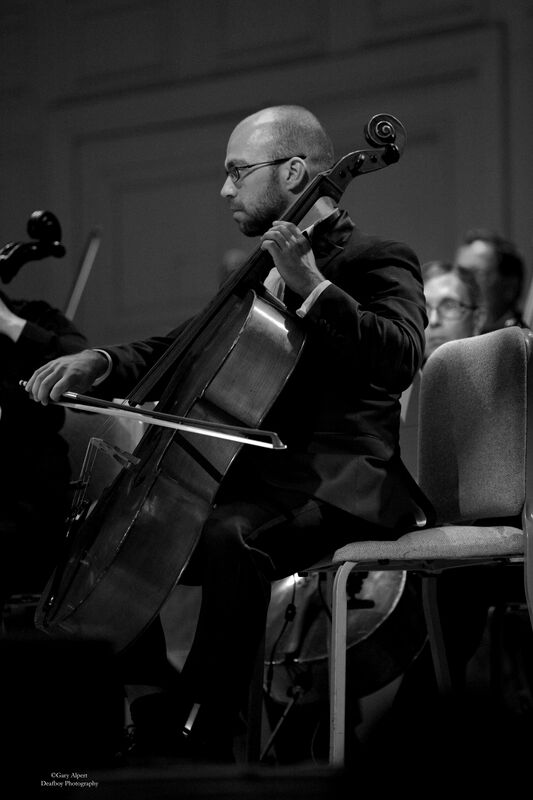 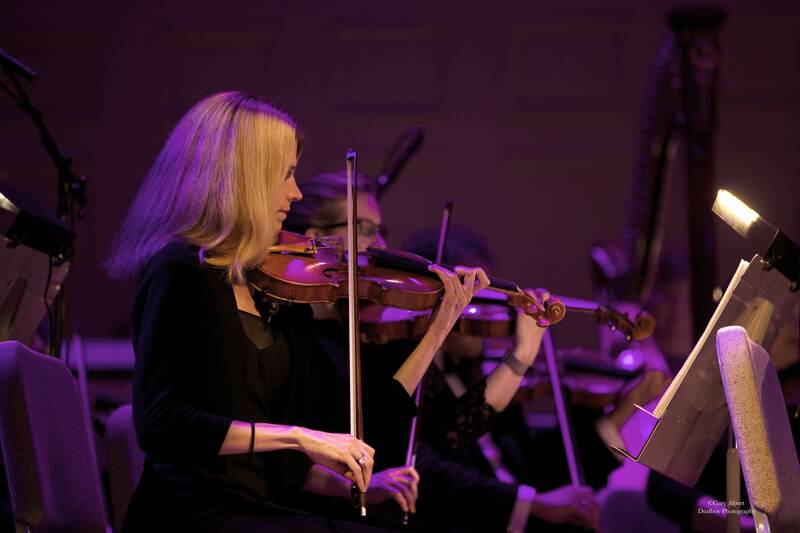 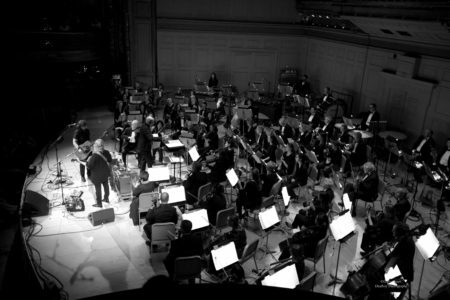 Photos taken at Symphony Hall courtesy of Pierre Chiha and Gary Alpert.